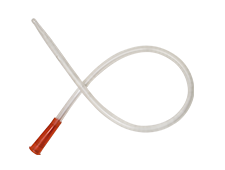 Flexicare has an extensive range of intermittent catheters for bladder drainage and stricture therapy. 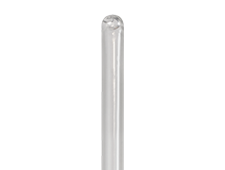 Our sterile Hydrophilic coated catheter comes with our Wycath water sachet sealed inside the packaging in a range of tips and lengths. Available in standard, female, and paediatric lengths meeting all patients requirements. 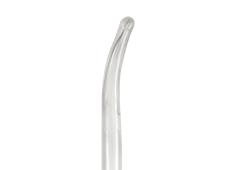 Our selection of tips are available to navigate even the most difficult tracts and are available in Standard, Tiemann, Tapered and Soft Tip. The Wycath water sachet sealed inside the packaging. 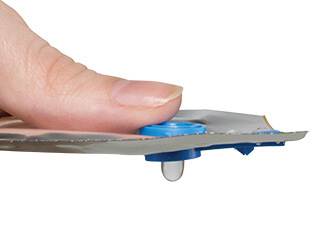 Simply press the button to release the water before insertion. 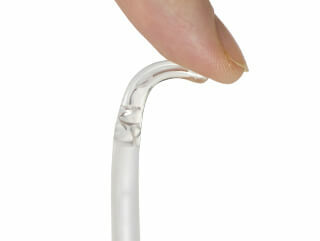 Easy to open for patients with dexterity difficulties and supplied in a range of tips. 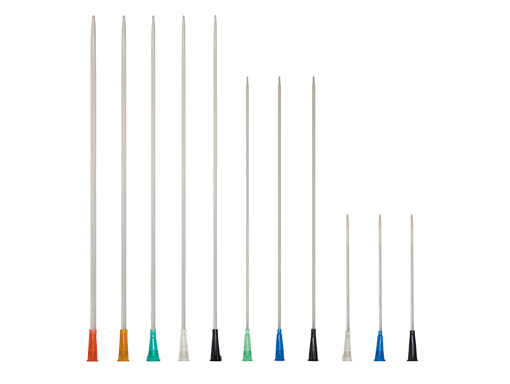 All our catheters and meatal dilators are colour coded for easy size recognition. Please follow the links to view our Community PIP Codes or NHSSC Codes.